14 Nov 2018 Christmas Cards now available to buy. Please note that any information is treated as confidential. 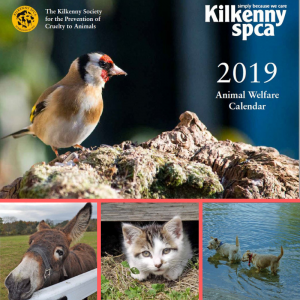 The Kilkenny Society for the Prevention of Cruelty to Animals (Kilkenny SPCA) is a non-profit animal rescue and welfare organisation affiliated to the ISPCA. The Kilkenny SPCA was founded in 1882, and has been a registered charity since 1937. Our aim is to improve the welfare of all animals – both domestic and wild – through a range of activities, including inspection of reported cases of cruelty, provision of a subsidised neutering scheme, aid in rehoming of animals, and promotion of education on animal welfare. 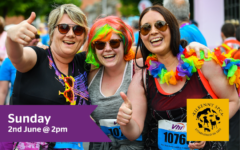 Kilkenny SPCA is staffed by volunteers only, and relies entirely on donations for funding. If you wish to make a contribution, please click on our Donate button. 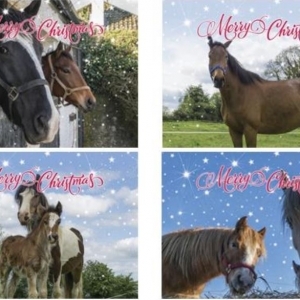 Copyright © 2019 Kilkenny SPCA. All Rights Reserved. Kilkenny Photographic Society. 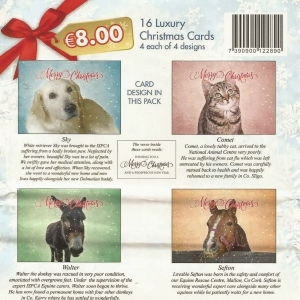 Make A Payment to the Kilkenny SPCA. site by cloverock design.